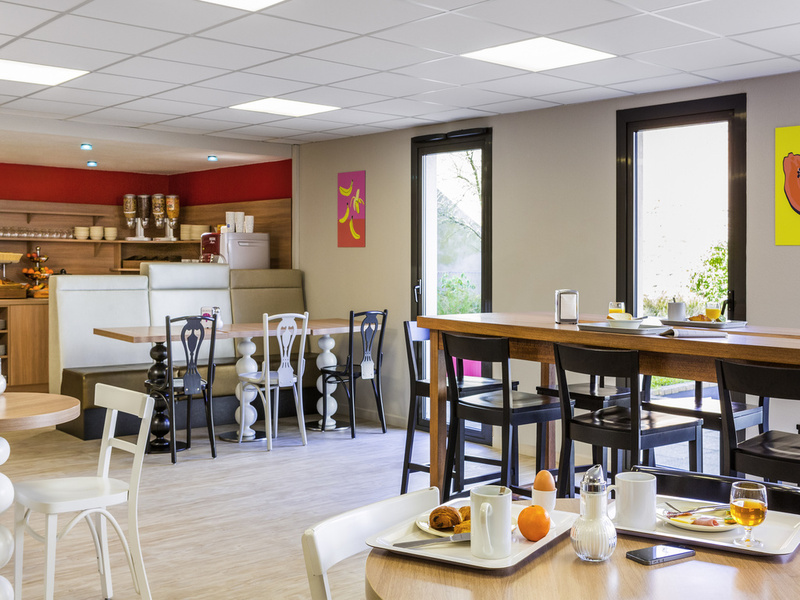 The Hotel Adagio Access Rennes Centre offers business and leisure customers 179 practical and fully-furnished apartments for up to 4 people. The Aparthotel's proximity to the city center and public transport network makes it an ideal base for visiting the city. With your comfort in mind, it also offers a meeting room for up to 30 people. This is an ideal destination for getaways and relaxation.